The Youth Cafe creates and connects young people with opportunities to further their work and development. Here are some of the current scholarships, fellowships, and other programs shared by our partners. Keep checking the page for new opportunities. 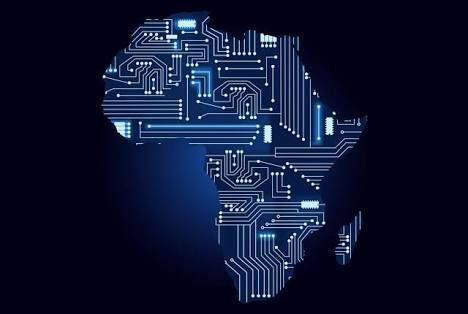 The Digital Africa platform has been designed as a crossroads of the innovation ecosystem in Africa. Entrepreneurs, investors and innovation facilitators can meet, exchange, collaborate and share resources with each other to strengthen collaborative dynamics in their respective sectors and communities.